EXQUISITELY DESIGNED The simplistic and clean cut matte finish of the Battle Dragon Wireless Speakers gives it an exquisite look of modernistic that spells sophistication and elegance. Gaming in style whenever and wherever! 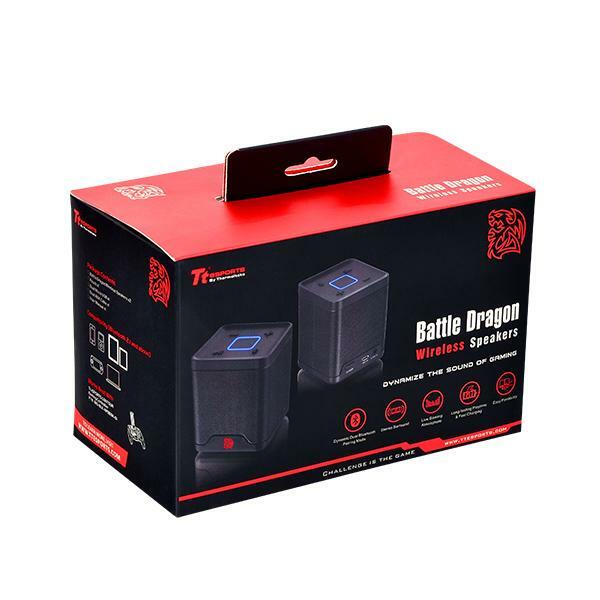 STUNNING AUDIO PLAYBACK Double your sound with the dynamic dual pairing mode of the Battle Dragon Wireless Speakers and increase your audio output from 3Watts to 6Watts for instant mono to stereo play. Small size, awesome gaming performance and perfect for those who likes enjoy true audio with mobile gaming! LONG-LASTING PLAYTIME, FAST RECHARGE The built-in 900mAh Li-polymer battery provides up to 8 hours of non-stop wireless playback with a single charge and requires 3 hours to recharge from flat (0-100%) allowing you to enjoy your intense mobile gaming longer! 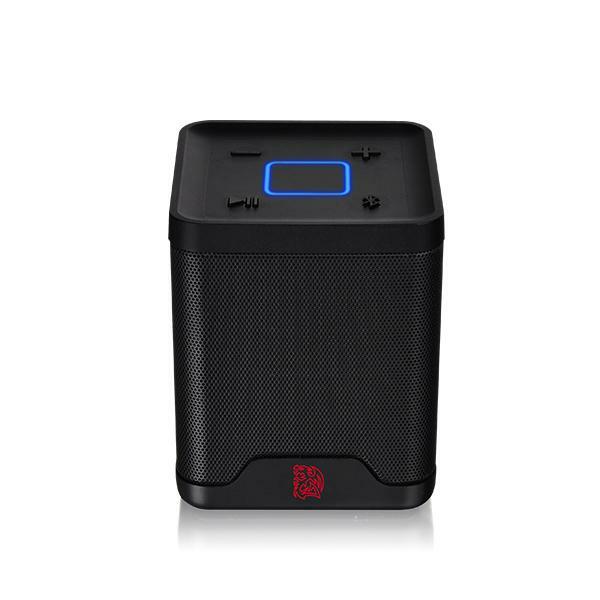 MINI GAMING AUDIO SYSTEM Create your own Mini Gaming Audio System with the Battle Dragon Wireless Speakers by connecting your smartphone, tablet, laptop and other compatible devices for a truly more immersive audio experience. Enjoy playing games anytime, anywhere, like you’re from the comfort of your home. SIMPLE ACCESSIBLE FUNCTION Easy reachable physical buttons provide accessible function control for power on/off, Bluetooth pairing, micro USB charging, volume control and aux-in functions with minimalist fuss. Easy on the eye multi-colored LED indicator highlights pairing and charging status for easy confirmation. 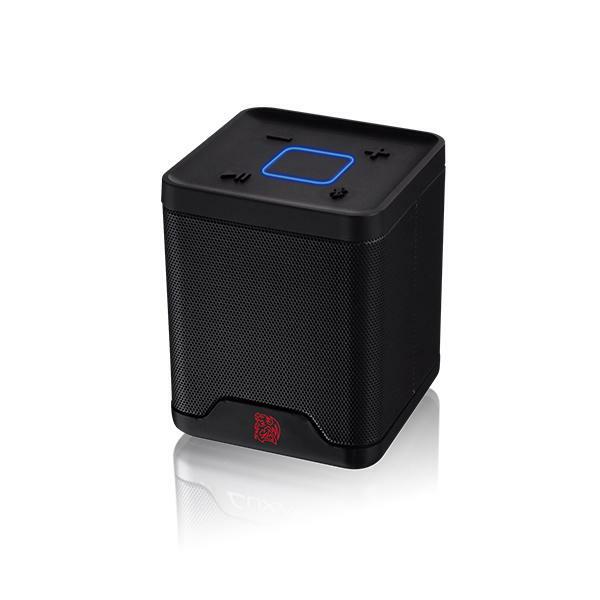 BLUETOOTH WIRELESS CONNECTIVITY Connect your devices wirelessly from up to 10m (33ft) and start streaming your gaming and music with ease and convenience! 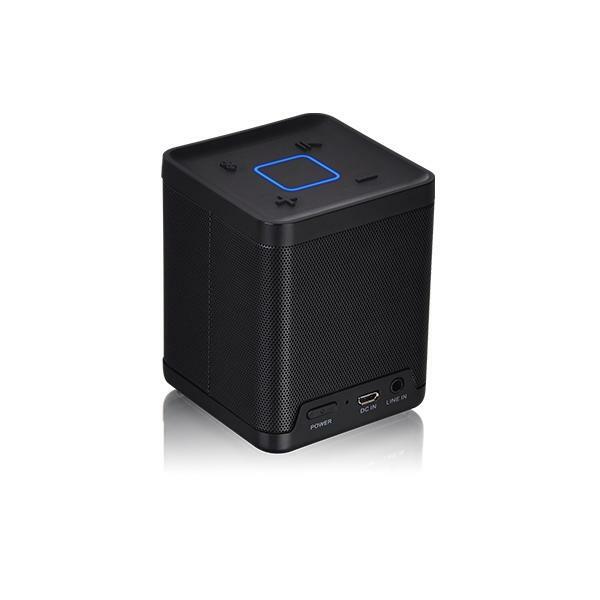 - Compatible with all Bluetooth v2.1 or above. - Devices using older Bluetooth versions may result in improper detection, pairing and playing. - (WIN/MAC) Notebooks - recommended to use third party Bluetooth software that utilises the full range of Bluetooth features, than that of the basic supplied on both Win/Mac OS for optimal sound quality and performance. 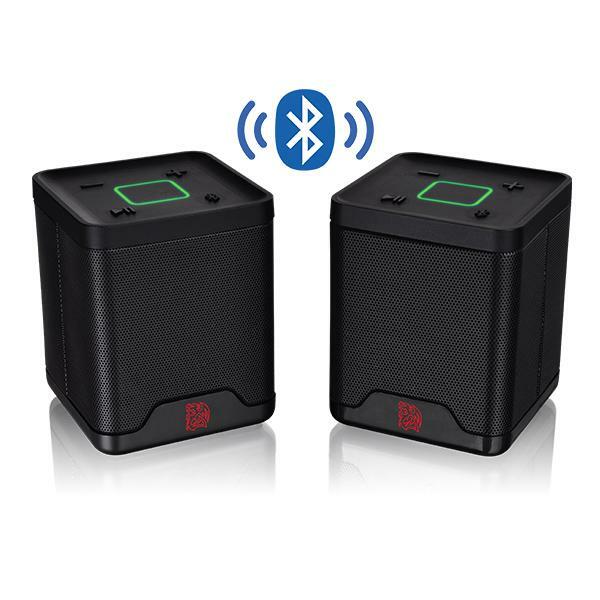 - Left / Right Channel Identification: (Wireless) During dual pairing mode, the selected Duo activated for Bluetooth pairing represents the left channel speaker. (Wired) Longer aux-in cable represents the right channel speaker.